This church exists by the grace of God, for the glory of God. Well before our first Sunday service in 2010, God had already begun to build his church as a handful of families prayerfully considered starting a new church in Goldsboro. Scattered around Wayne County, this core group was worshiping with Christ Baptist Church in Wilson each Sunday. The elders there agreed to help start Crossway as a like-minded church, committed to the gospel, God's word, and healthy church community. 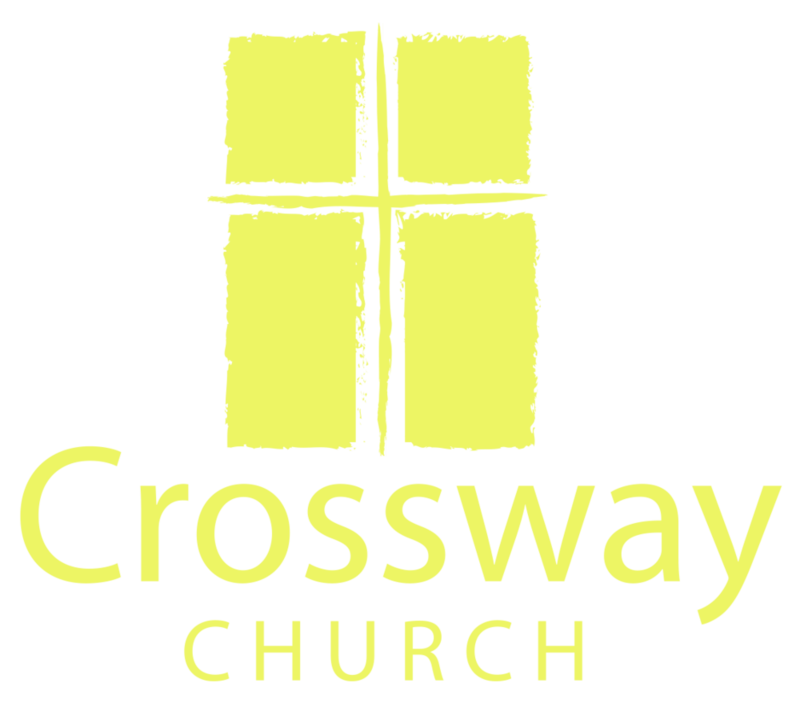 Early in 2010, Crossway called John Randolph as lead pastor, and later that year held its first church service at a daycare facility. God has faithfully provided meeting places for us over the years, including a gymnasium, a storefront location, and even a brief stint in a movie theater! We found a permanent home at 357 Hare Road in August of 2017, giving thanks to our Lord for his kindness. Our prayer is that no matter where we are, our lives will bring glory to God both corporately and individually. Together, we strive to: love God and obey his commands; equip the saints through Bible instruction and study; proclaim the gospel of Jesus Christ through preaching and personal evangelism; support and participate in mission work; enjoy fellowship; and mercifully serve each other and our community. © COPYRIGHT 2018 CROSSWAY CHURCH. ALL RIGHTS RESERVED.